A new study is looking into how our minds ‘auto-complete’ memories. The mastermind behind all that, turns out, is the hippocampus. Our brains split memories into a bundle of different types of data: what happened, where it happened, what we were feeling at the time. These disparate elements tie together into a congruent whole as a memory pops back up into our minds. Look at a picture you’ve taken at the beach, for example, and you can almost feel the scent of sea spray and sunscreen. We don’t actively work to recall these bits, but our minds supply it anyway — akin to a memory ‘auto-complete function’. 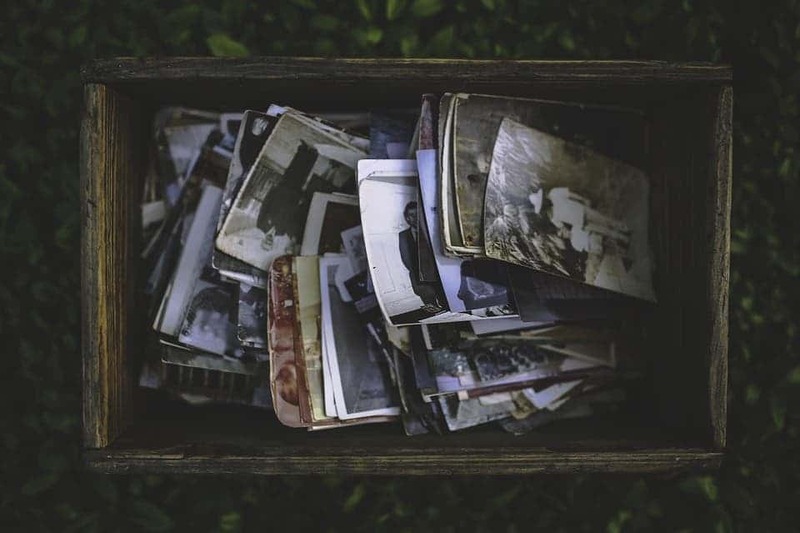 A new collaborative study between the Universities of Birmingham and Bonn analyzed the mechanisms underpinning this automated recall feature in a bid to help us better understand memory. For the study, the team worked with 16 patients at the University Clinic of Epileptology in Bonn — one of Europe’s biggest epilepsy centers. The clinic specializes in the treatment of severe forms of temporal lobe epilepsy. As part of this, some patients have electrodes implanted into their brains (so the doctors can identify exactly which areas cause the seizures to have them removed). Of course, people aren’t thrilled to have anything implanted into their brain, so this gave researchers a rare opportunity to tap into our pound of gray matter. They showed the participants a range of scene images. Each was paired with one of two different objects — either a raspberry or a scorpion. Participants were allowed 3 seconds to memorize each image-object combination. Following a short break, they were shown the images again and asked to recall the objects they were paired within in the initial phase. The control group only had to remember the scene images and not their associated objects. All the while, the team monitored participants’ patterns of brain activity. “We focused on two brain regions — the hippocampus and the neighbouring entorhinal cortex,” explains Prof. Florian Mormann, who heads the Cognitive and Clinical Neurophysiology group at the University of Bonn Medical Centre. The hippocampus has been documented to play a role in associative memory (which is what this study focused on) but we still have very little idea of how it fulfills this task. The team was able to find that neurons in the hippocampus activate start firing dramatically during memory recall. The same was observed in the control group. However, this activity persisted much longer for the experimental group than it did for the controls, and the former also showed activation in the entorhinal cortex in parallel to the hippocampus. Image credits Anatomography / Life Science Databases. The team further reports that this similarity (between recall and learning) was so striking that a computer algorithm they devised could tell whether a participant was remembering the raspberry or the scorpion. “The pattern of activation in the entorhinal cortex during successful recall strongly resembled the pattern of activation during the initial learning of the objects,” explains Dr. Bernhard Staresina from the University of Birmingham. This reinstatement process, the team believes, is governed by neurons in the hippocampus. In effect, they act like hiperlinks in a Wikipedia article, guiding the rest of the brain to wherever a particular memory it wants is stored. The paper “Recollection in the human hippocampal-entorhinal cell circuitry” has been published in the journal Nature Communications.